Holiday Cheer sometimes causes those around us to be reckless and those negligent acts often impact us in a harmful way. Here is what you need to do in case your holiday is interrupted by an accident or injury such as car accidents, dog bites beg bugs and more. What do you do if you have been involved in an out of state car accident? Call the Police. Make sure you call the police, request the officer file a report and obtain the car accident or report number. Seek Medical Attention. If you are injured, seek medical care immediately. Take Pictures. Take a lot of picture of the entire screen, your car, the other drivers car, damage to any surrounding property and of any visible injuries. Obtain Witness Information. If there are witnesses at the scene get their first and last name, telephone number, and email address. Get the At-Fault Driver’s Insurance. Ask the other driver for their insurance and contact information. If multiple parties are involved, obtained their information also. 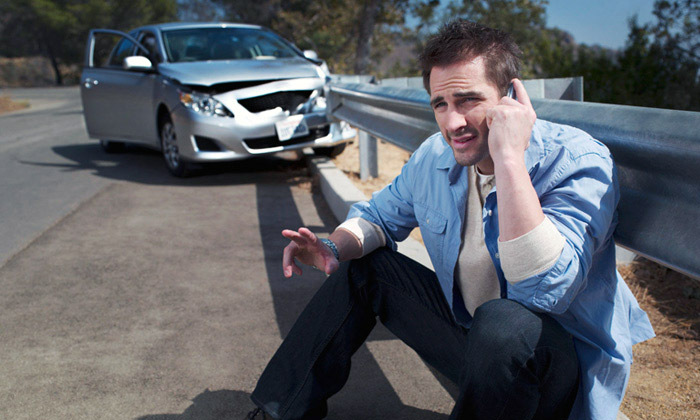 Farrah Martinez Houston Car Accident Lawyer represents individuals that have been seriously hurt in auto collisions. If you have been involved in a motor vehicle accident, contact Farrah Martinez at (713) 853-9296 for a free consultation. Disclaimer: The information and materials provided here are for general informational purposes only and are not intended as legal advice. No attorney-client relationship is formed nor should any such relationship be implied. Nothing on this blog is intended to substitute for the advice of an attorney. If you need legal advice, please consult with a competent attorney licensed to practice in your jurisdiction.